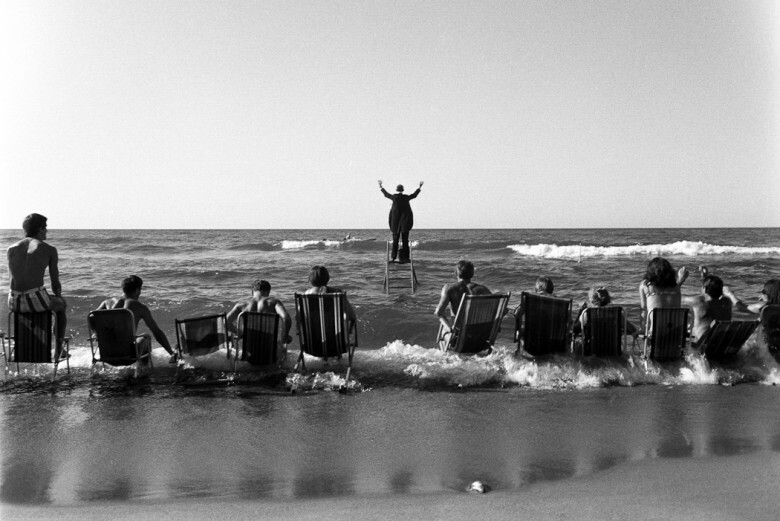 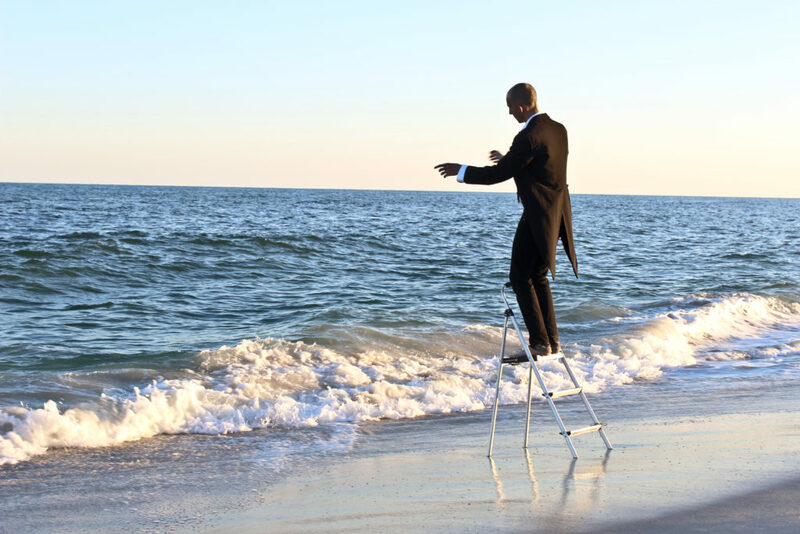 In August of 1967 the Polish theatre director Tadeusz Kantor organized a series of “Panoramic Sea Happenings” on the beach of the Baltic Coast. 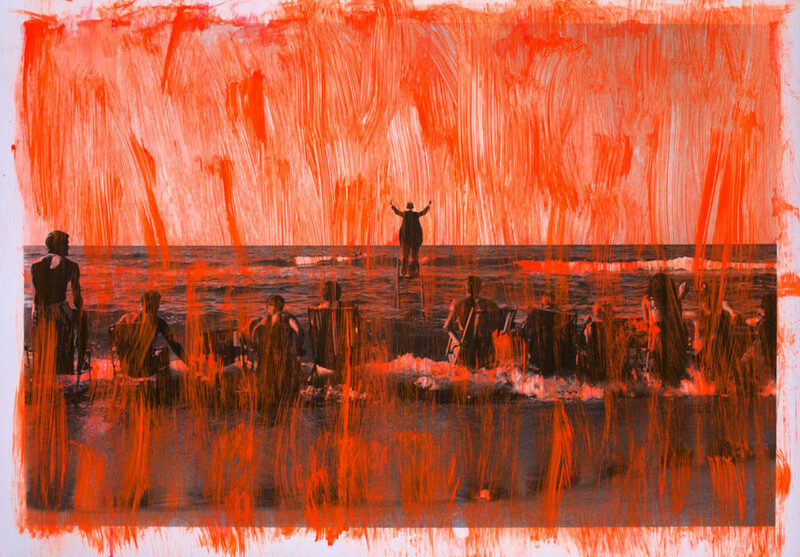 These happenings involved motorcyclists racing in the sand to create a musical fugue, a conductor orchestrating the waves, and a live staging of Gericault’s painting The Raft of Medusa. 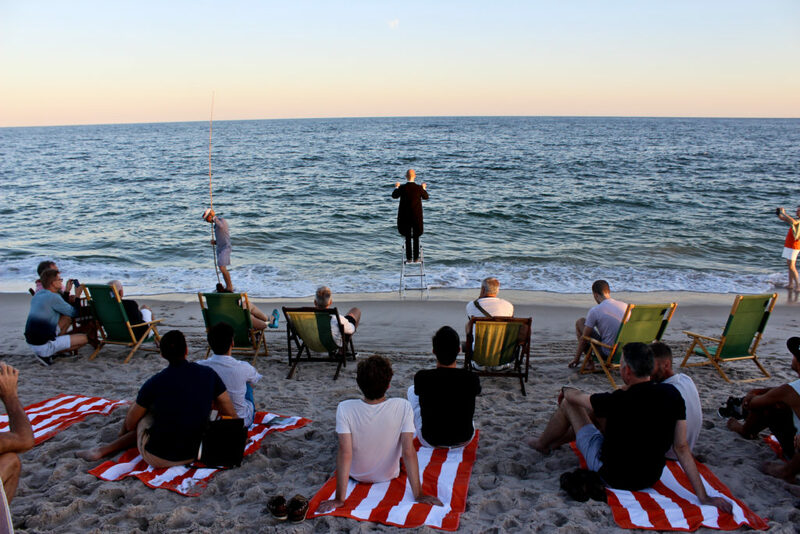 Panoramic Orange Study built on these motifs, using Kantor’s original performance instructions like a musical score while incorporating dramaturgical components from the history of queer performance on Fire Island. 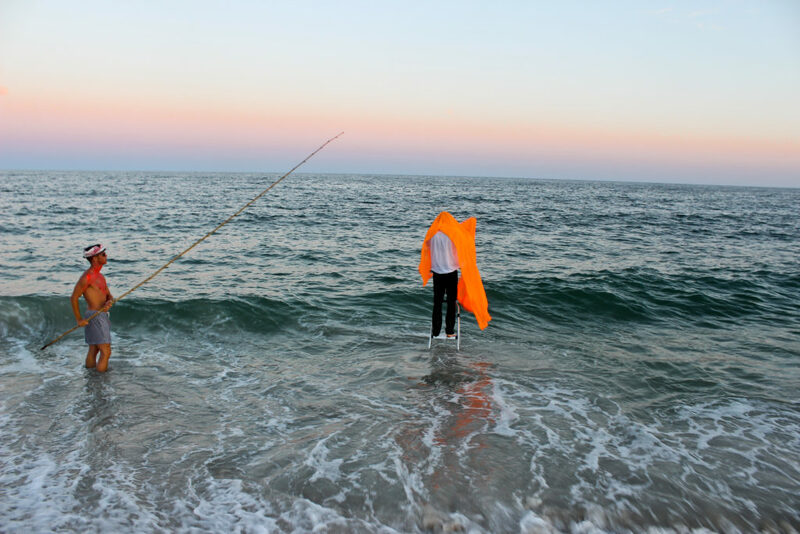 A critical new element included the exploration of the color orange as a lens to reinterpret the 1960s Fluxus movement in our contemporary moment.